Located in the mountainous regions in the northern part of Luzon Island in Benguet province, Baguio City has a population of more than 300,000. It is known for it's pine trees, hills and mountains, and many colleges and universities. 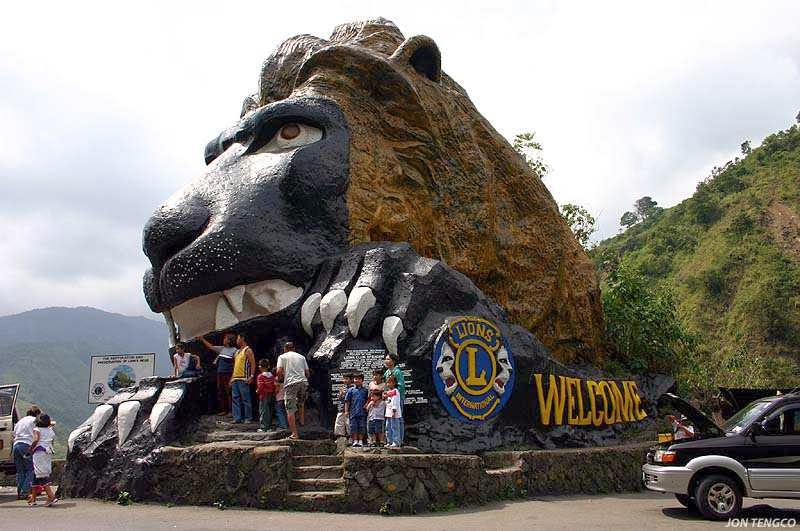 Accessible in just a 5-6 hour bus ride from Manila, Baguio is a popular vacation destination for local and foreign tourists.